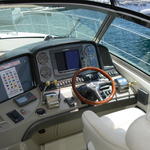 Gandalf is a name of vessel Sea Ray 455 ,which was produced in 2006. 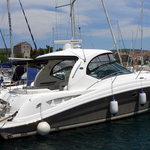 You can rent her from base Sibenik in the region close to Sibenik. Gandalf is equipped with 6 berths. 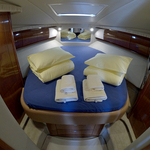 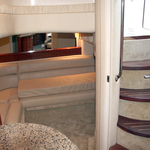 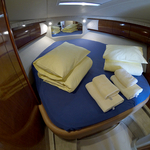 Beds on the sailing boat are arranged in 6 (4+2) layout. 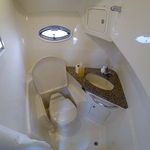 2 cabins are situated inside the sailboat Gandalf. 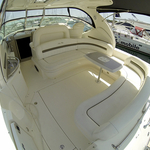 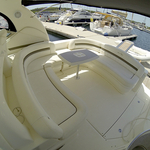 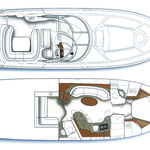 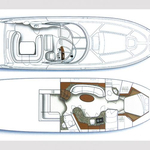 Find about other boats by navigating to this section: Motorboats Sibenik. 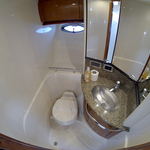 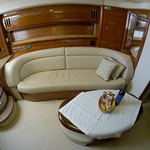 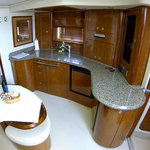 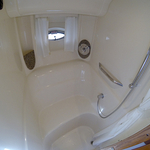 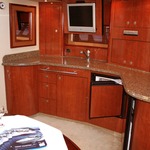 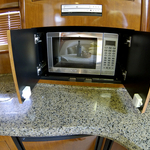 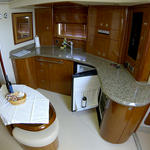 Guests can feel comfortable on this yacht , because there are 2 bathrooms for their disposal. 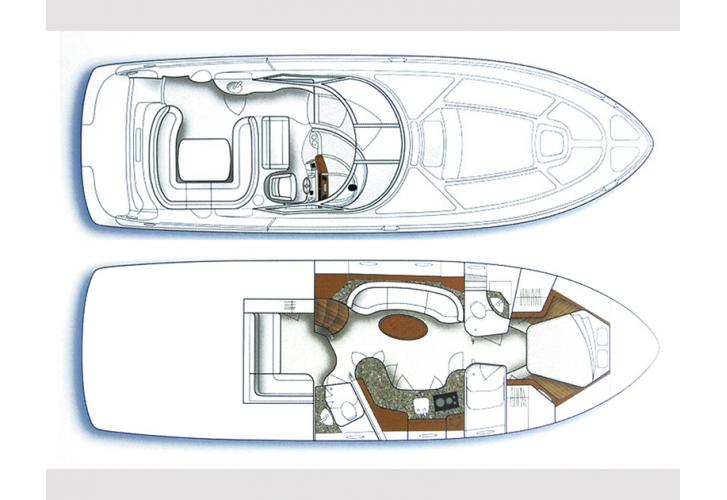 Gandalf is supplied with motor 478. 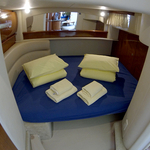 On the sailboat is placed following equipment: Microwave, Heating, Radio / cd player, Air conditioning, Bed linen, TV, DVD player, Autopilot, Internet Wi-Fi, Radar, Gps plotter, generator, Bow thruster, Anchor electric windlass, Hardtop, Dinghy, Outboard engine. . Nonrefundable deposit is 4000.00 EUR. 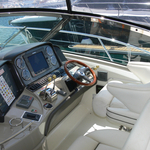 In our search machine you can effortlessly check avalailability of yacht Gandalf from Sibenik under the link: Motorboats Croatia.